Gov. 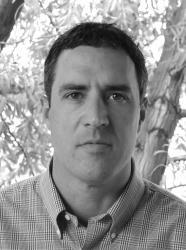 Mark Gordon suffered an uncomfortable moment Friday, March 15, when, in the midst of a transparency roundtable luncheon, his staff revealed that he’d failed to be fully transparent. The luncheon — held during Sunshine Week at the Wyoming Governor’s Mansion and attended by State Auditor Kristi Racines, senior staffers and members of the Wyoming press corps — was billed as a listening session and an opportunity to exchange ideas about improving government transparency and access to public information. 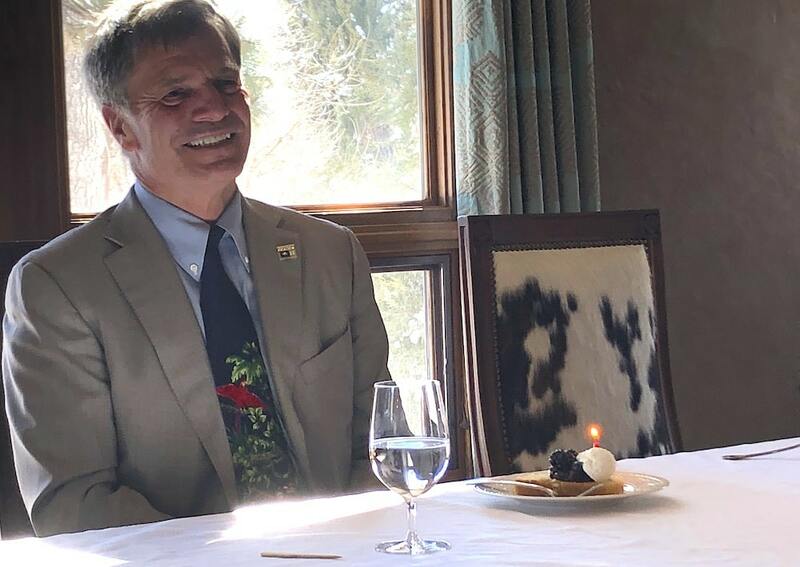 But perhaps the most revelatory disclosure of the event came from the kitchen staff who delivered the governor’s dessert — pound cake, fresh berries and whipped cream — with a single lit candle. Caught off guard by the anonymous whistleblower, the new chief executive sat red-faced and silent for a moment before cracking under the expectant stares of the transparency mavens. nicely done! thank you, Matthew! Nice to see some good ole fashioned humor for once!